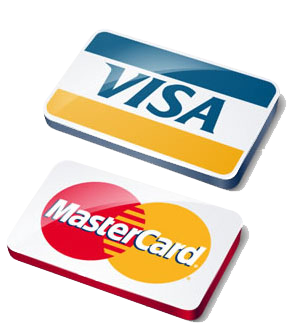 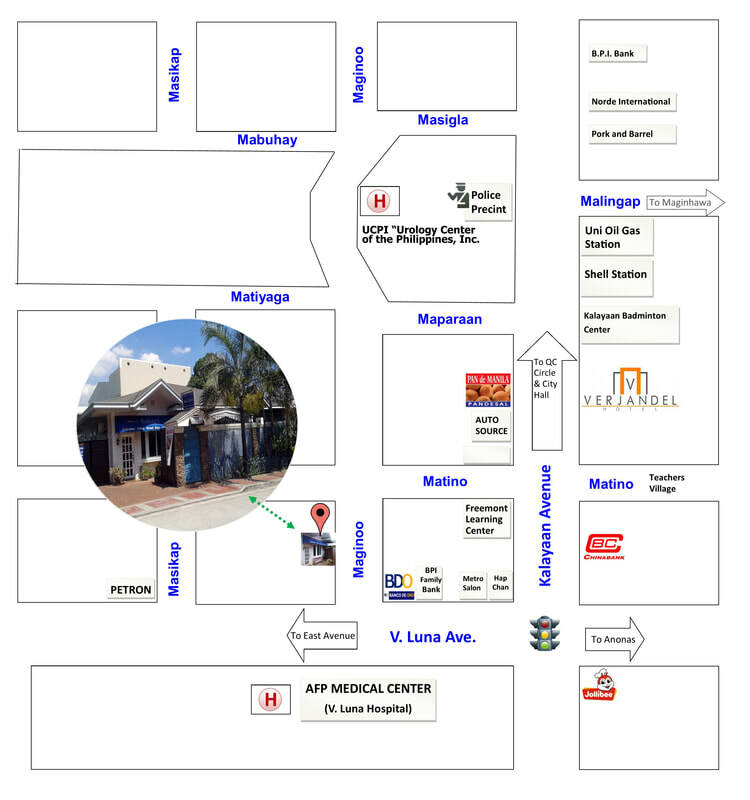 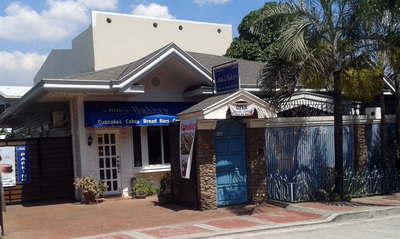 Mita’s is located a whisper’s distance from V. Luna Road and Kalayaan Avenue in Quezon City. 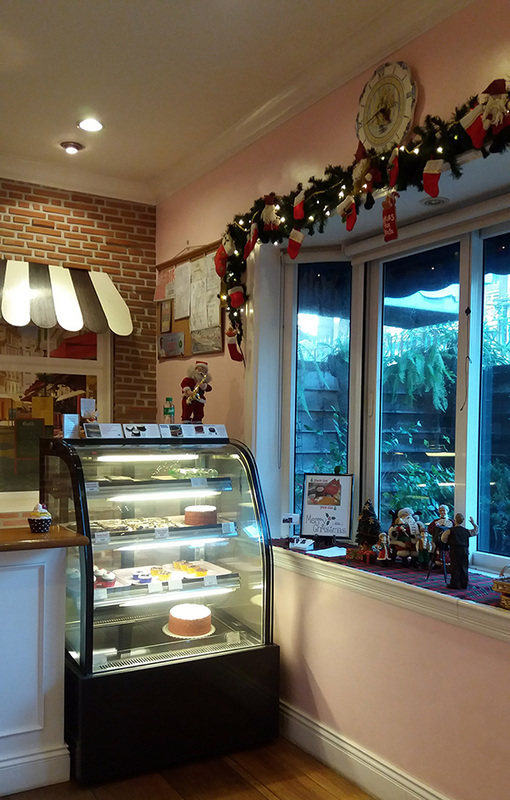 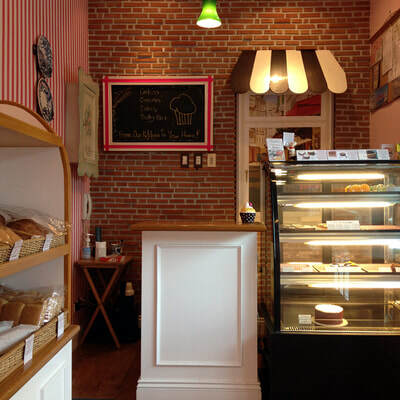 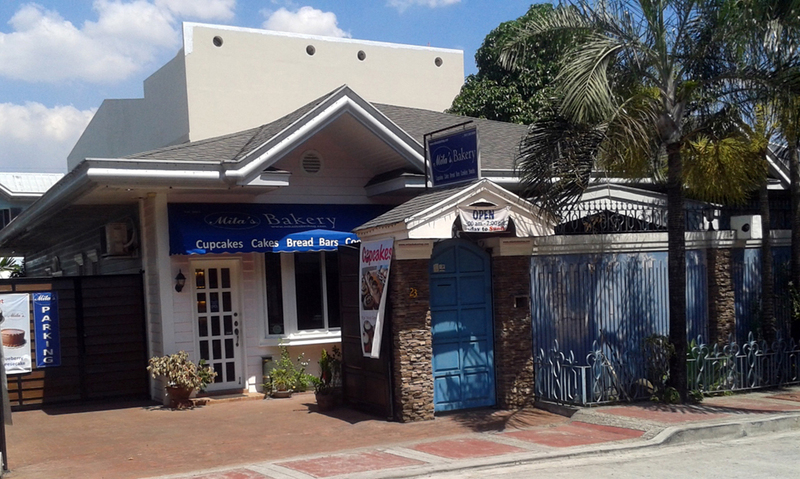 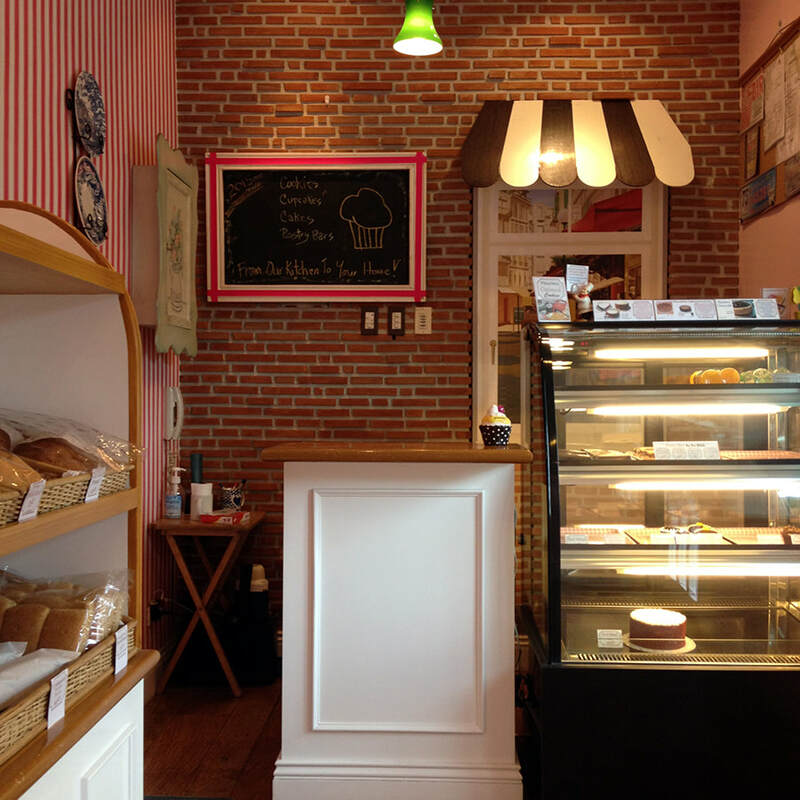 Quietly nestled in Maginoo Street, the quaint country inspired bakeshop is just a mere walking distance from both main thoroughfares. 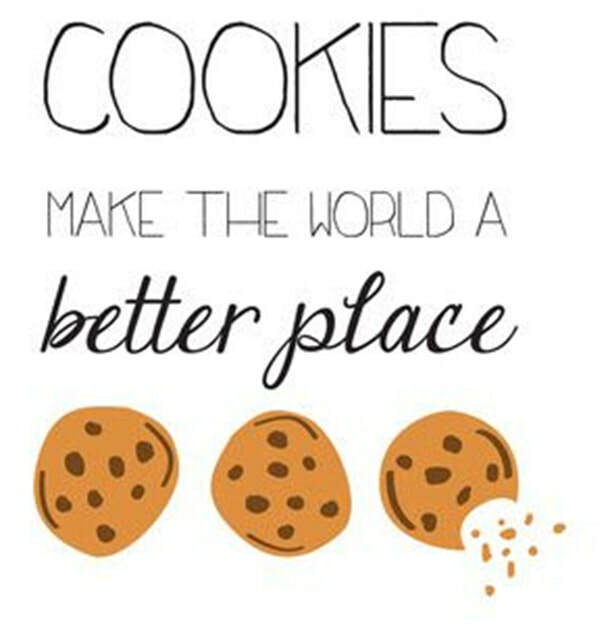 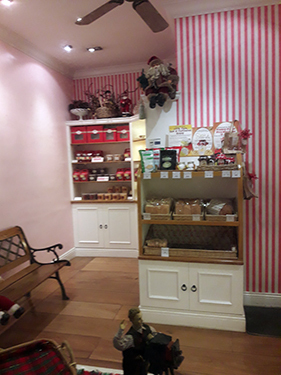 The Bakeshop is inspired by loyal friends and patrons who have allowed Mita's to reflect their desire to share happiness at any time of the year.